Some complete strangers have decided to embark on a road trip across 2 continents from London to Mongolia in the most intense and outrageous road trip possible in the world. THE MONGOL RALLY! But before we go on this amazing trip we need to help the world just little and raise money for charity! 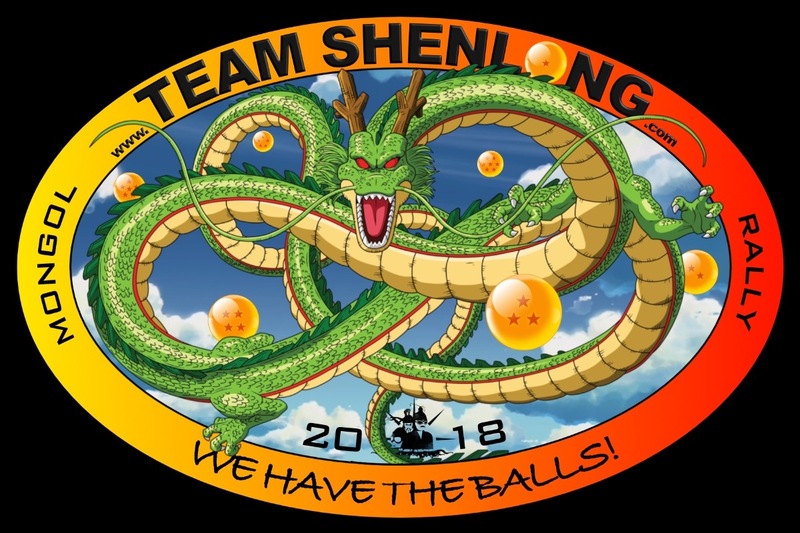 Now the mongol rally states you need to raise a minimum of 1000 GBP but we are team Shenlong and we want to go to infinity and beyond that! As such, our goal is 10,000 pounds! Now that may seem insane but we are insane and we won't be happy until we get to donate a huge amount of money to some amazing charities that help people all around the world. Now to give back a bit to the people that are helping support us and the charities and helping make our dreams happen we are going to offer something. if you donate 35 GBP ($60 Cad) or more we will mail you a thank you post card with all of our signatures from one of the amazing countries we visit! Imagine how much that will be worth one day! Please help support our team and help the world a little by donating. 100% of the money received will go to our supported charities!